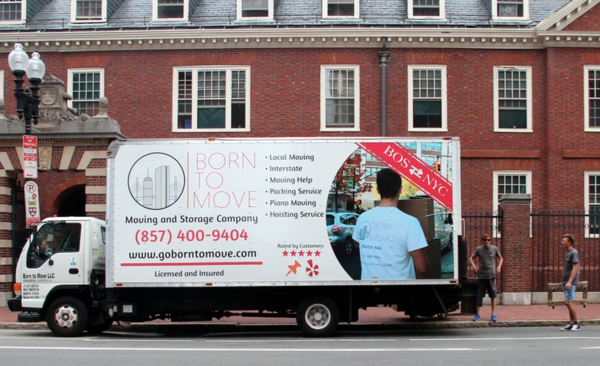 Born to Move LLC is a full-service moving company serving the Greater Boston Area. We are based in Newton MA and have been performing professional moves since 2013. We handle residential, commercial, local, and interstate moves and we can provide full packing and unpacking services. We try to offer the best moving experience because we know that moving can be one of the most stressful times in your life. Choose Born To Move for a stress-free move.